Save a trip to deposit a check by using our Mobile Check Deposit tool inside the “Florida State University CU” App. 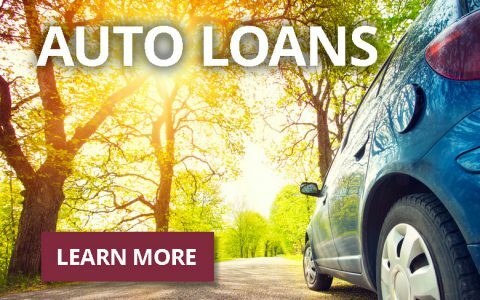 Those who have been an FSU Credit Union member for at least 90 days and have no delinquent loans are eligible. Once you’ve registered your mobile phone inside of Virtuoso Online Banking and installed the app, follow these steps to activate Mobile Check Deposit. Open the App and click “Mobile Check Deposit” in the menu on the left. 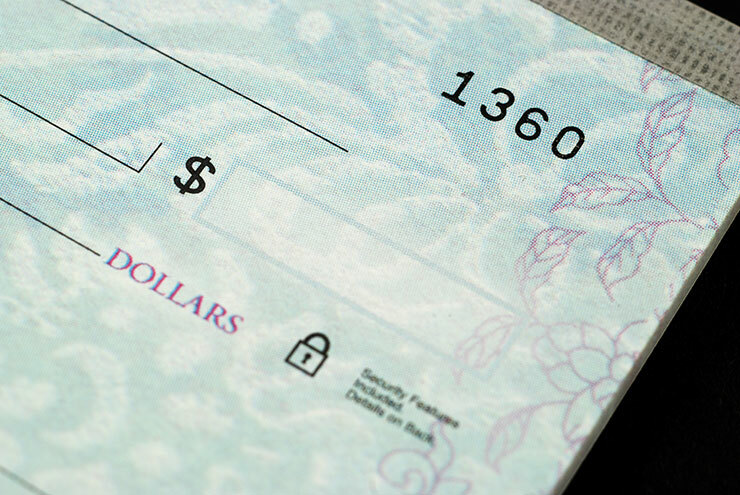 Important Note: You must include “Checking,” “Savings” or “Suffix Number” in the Nickname field, so we know where to deposit your check. Once you receive your activation confirmation through the email address you provided, you can begin using the App. How do I deposit a check with the app? Once your account has been activated for Mobile Check Deposit, please follow these steps to begin using the Mobile Check Deposit tool inside of the Florida State University CU App. How can I learn more about the Mobile Check Deposit features inside of the FSU Credit Union App? Once you’re inside the Mobile Check Deposit tool, you can use the Home icon in the upper-left corner of the App to access features like Make a Deposit, Review, My Accounts, Settings, and Help Guide.